It’s no surprise that three of Oregon’s first four commits during the Willie Taggart era are from Florida. 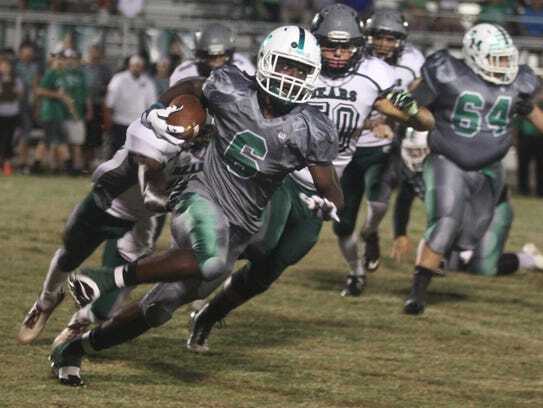 The latest to join the squad is 5’10″ 190-pound RB Darrian Felix out of Fort Myers, FL, who committed to Oregon because they were his dream school growing up and because of his relationship with the new Oregon staff. Felix picked Oregon despite 30 other offers, including Clemson, Nebraska, Auburn, Miami, Louisville, Arkansas, and West Virginia. To discuss Oregon’s 14th commitment of the 2017 class, please visit our forum here.